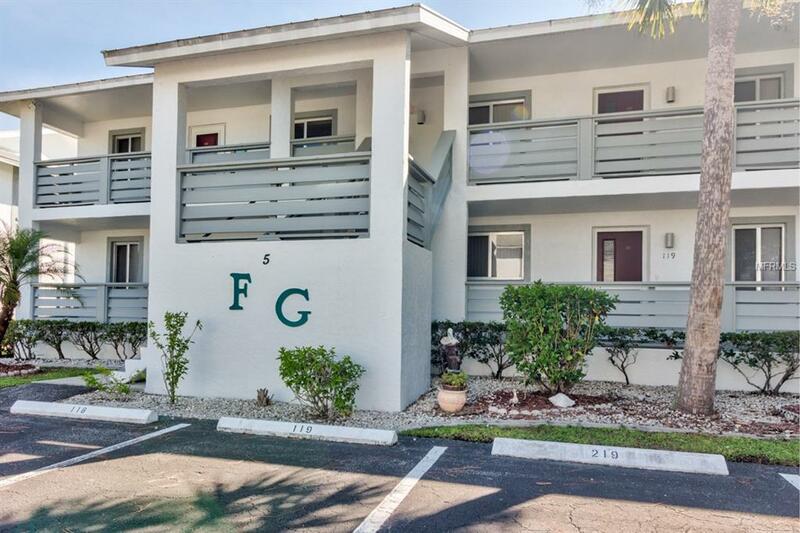 Turn Key Furnished 2nd floor END unit in well sought after Fiddlers Green Condos. 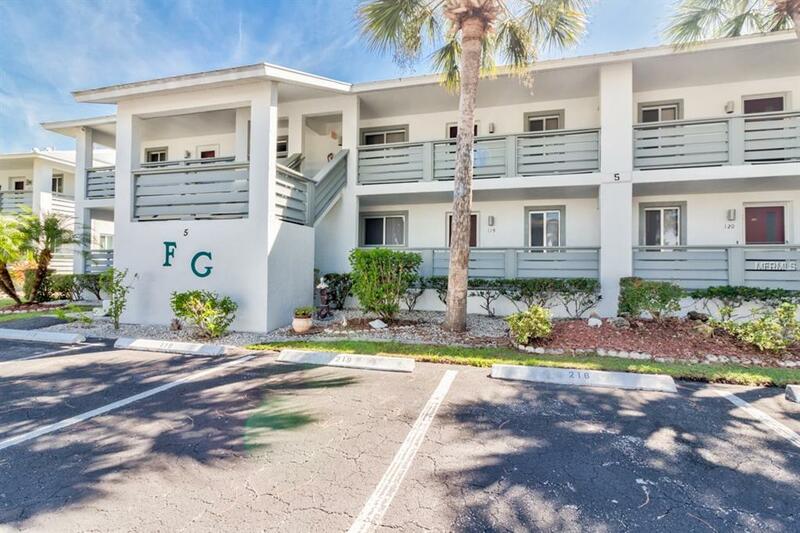 This unit is ready to go with everything you need to enjoy your winter or invest in the benefits of owning a turn key rental with great seasonal rental history. Well cared for community with pools, tennis and more. 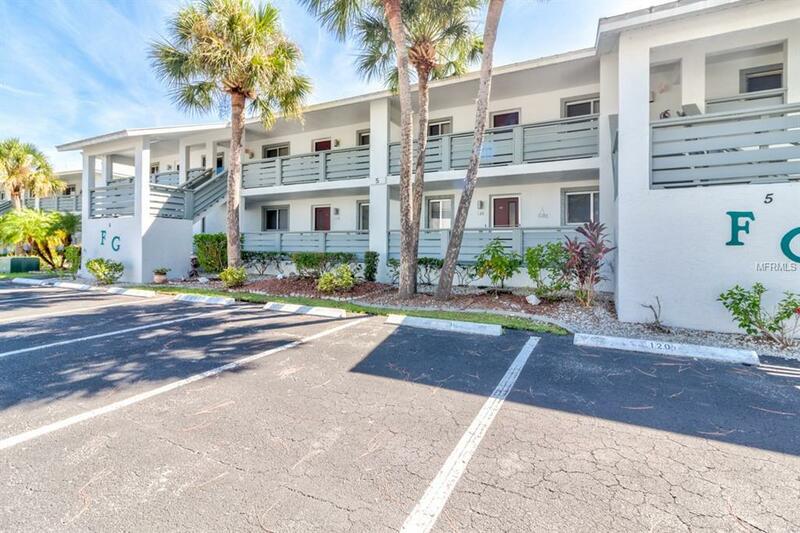 Take a look at the lowest priced offering available in the entire complex. 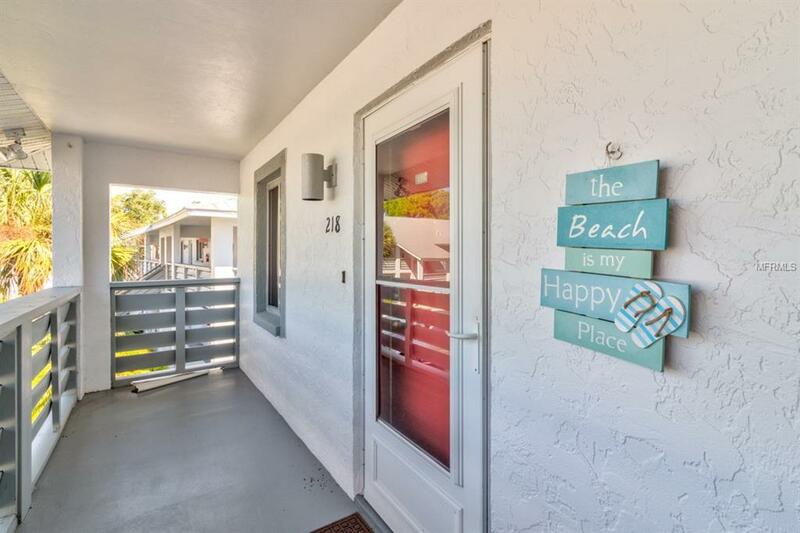 The BRC Group, LLC is Boca Grande & Placida's most innovative real estate team.